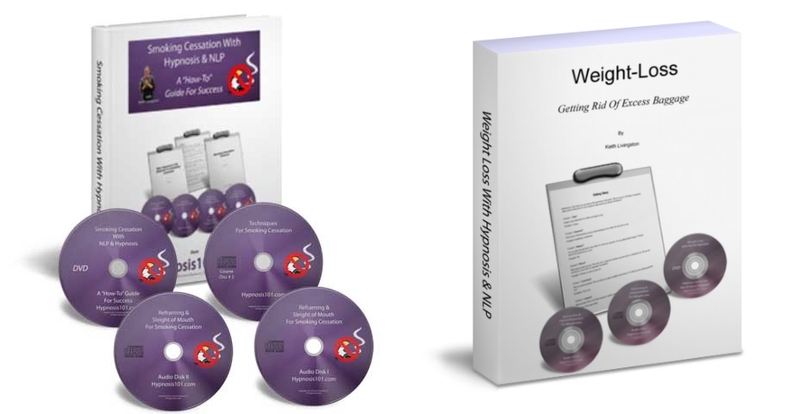 Save 15% when you grab the digital versions of my best-selling smoking cessation and weight loss trainings together. I purchased Keith’s Smoking Cessation package and it transformed that part of my business. I was having pretty good success, but the new methods I learned from Keith increased my success ratefrom 60% to 85%! Plus, Keith is pretty funny! My success rate with smoking cessation went to 100% for several years after integrating your techniques from Smoking Cessation With Hypnosis and NLP into my program. Thanks again for your help today. I am a big fan of your work and love your teaching style. Very much enjoying the Weight Loss package I recently purchased also!! If you want to help people quit smoking, it might help to get the program that teaches you the most effective methods, techniques, skill sets and even gives you a powerful, confidence-building protocol to follow. If you want to help people stop smoking and/or and slim down, it might help to get the programs that teach you the most effective methods, techniques, skill sets and even give you powerful, confidence-building protocols to follow. That way you can have more confidence doing sessions and more confidence in your results. That means more success. Frankly, it’s good for my business if you’re more successful. And to be more successful you’ve got to be one of those people that takes action when you see something that can help you help more people and be more effective in your business. That’s why, this week only, I’m packaging the digital versions of these two programs together and at a 5 discount. Years of experience, training NLPers and hypnotherapists and seeing clients poured into these programs. Get the material in multiple formats so you can integrate the material. Instant access. 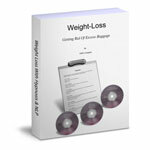 Protocols: feel confidentthat you're doing effective smoking cessation and weight loss sessions.